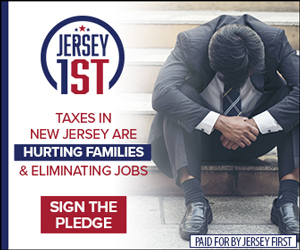 Governor Murphy doesn’t like it. Governor Cuomo doesn’t seem to care. Would Cuomo have even tried it with Chris Christie? 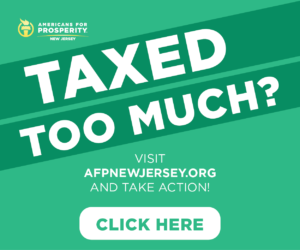 “Double-tolling those commuters would make this plan neither fair nor equitable, and it could make it counterproductive,” complained Murphy at an unrelated Cranford press conference. But Murphy isn’t prepared to fight back either. 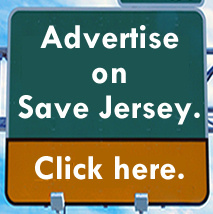 These are fights NJ governors must win, but I fear Gov Cuomo cares little about Gov Murphy’s lobbying. 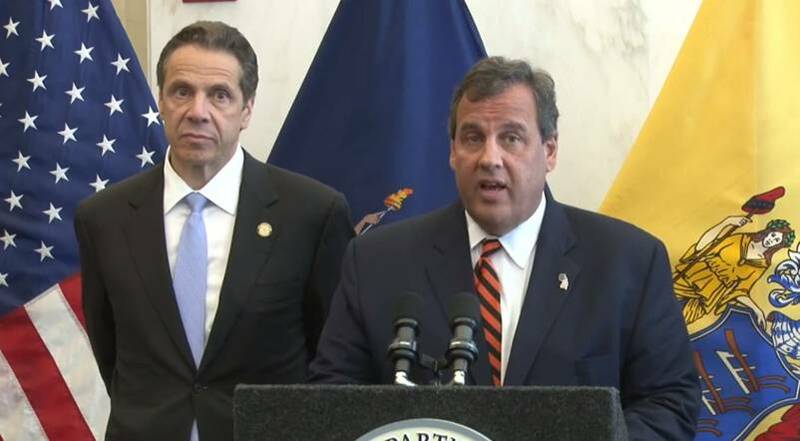 Christie, a Republican, enjoyed an unusually close (and sometimes criticized) relationship with the Democrat Cuomo during the former man’s tenure as governor of New Jersey. They frequently collaborated on transportation issues impacting the region. At one point, Cuomo hired former Christie world comms expert Maria Comella as his chief of staff. Christie refused to suppose Cuomo’s Republican opponent when the New Jerseyan headed the powerful RGA, dismissing Rob Astorino as a “lost cause,” a move which some say undermined the GOP’s chances of mounting a strong challenged to the Democrat.